This is Jessica's third, and final, year serving as Entertainment Editor for the Cal Times and she is very excited and sad to begin her final semester at Cal U. 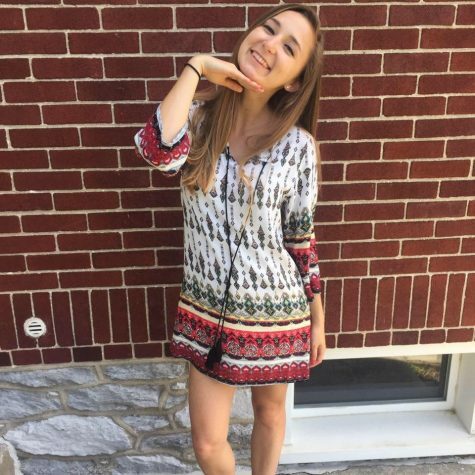 She is a senior Communication Studies major with a concentration in Public Relations and a minor in Acting from Annville, Pa. Outside of the Cal Times, she serves as the President for the Student Activities Board, as the Vice President for Women in Sports and Events (WISE), on the SAI Board of Directors, a Welcome Weekend Leader and a Peer Mentor. A little fun fact about her is that she has experience broadcasting on ESPN+ from her time working with Penn FC, a professional soccer team based in Harrisburg, Pa.